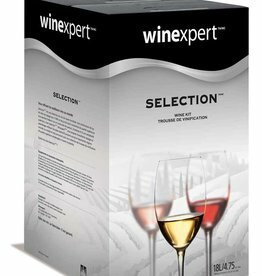 Winexpert's commitment to excellence, and dedication to delivering the highest quality products in the winemaking market, has made us the world's foremost supplier of premium wine kits. 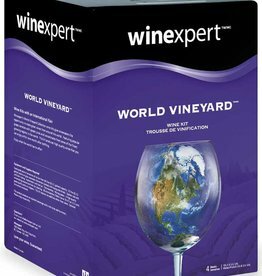 Our careful sourcing of supply, combined with state-of-the-art processing facilities and stringent quality control procedures continue to set the industry standard. 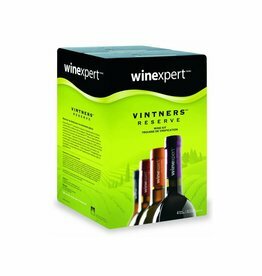 Pinot Grigio shows off a pleasant floral fragrance and tremendous fruit flavors, making it the perfect picnic accompaniment.